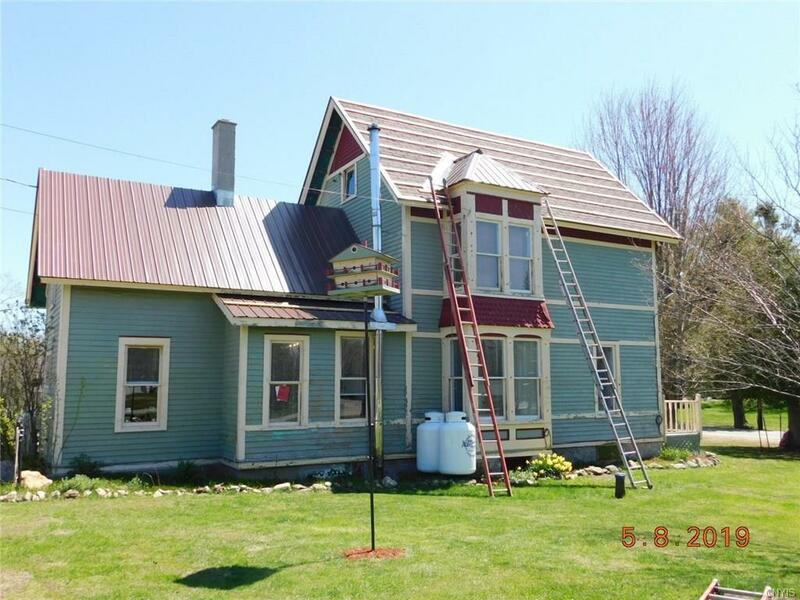 Charming Victorian residence(circa 1895)- 4BR/1.5 BA located on a corner lot in the quaint hamlet of Bigelow, next to Richville, NY. This 17 acre property was once an operating horse farm and still has a 47'x 32' barn w/stanchions. Also included is a newer 32' x 32' 2-stall heated/insulated garage, work benches, 220 volt service , 12' ceilings & over sized door. The land offers a circular driveway, asparagus gardens, extra cement slab, 14' deep bass pond & over 2200' of road frontage w/electric. The home has a enclosed porch/foyer, formal dining room off the kitchen, walk-in pantry, beautiful french doors divide the living & family rooms, huge bath w/whirlpool tub & laundry, full cellar w/bulk head doors, walk up attic, etc. Close proximity to the St. Lawrence River, Indian River Lakes, Adirondacks, & Canada, only 17 miles from Canton & 7 miles to Gouverneur. 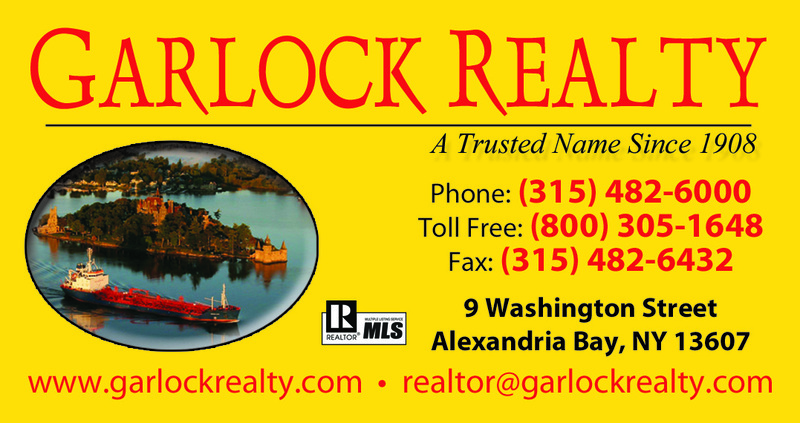 A GREAT PLACE TO RAISE YOUR FAMILY IN NORTHERN NEW YORK! Directions To Property: Gouverneur North On Rt 11, 7 Miles Take Rt Into Richville Take Rt Onto Depot St. Or Cr 20 Follow Rd Into Hamlet Of Bigelow, Just Past Co. Rt 18 (Gimlet Rd), Property On Left Side.